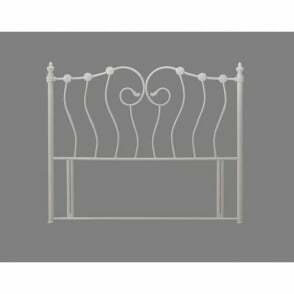 This 5ft headboard will transform your outdated standard 5ft divan bed base in a matter of minutes. 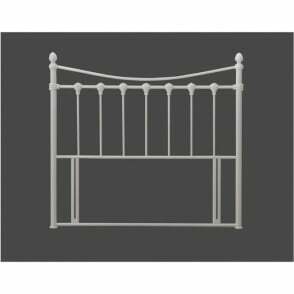 Part of the Tetras range from Time Living, this 5ft king size Tetras headboard features a silver design with stunning beech leg posts. 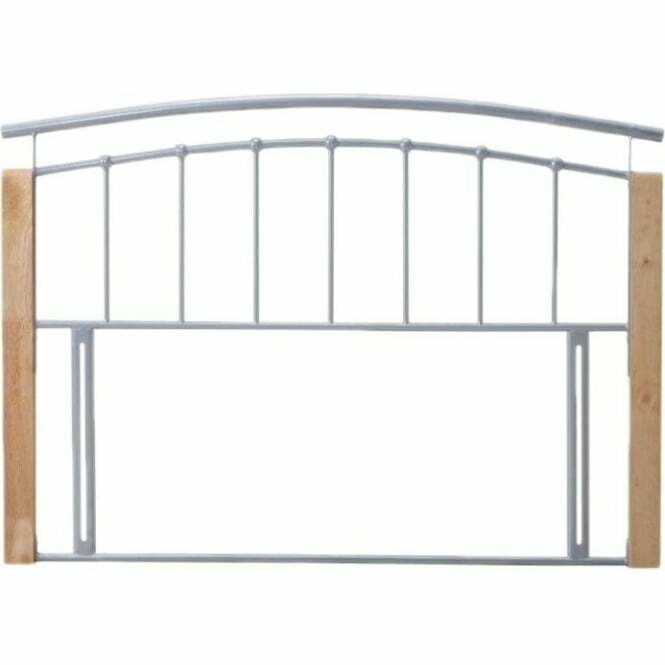 Simple to affix to any compatible divan bed base, this 5ft silver Tetras headboard is an ideal way of adding a focal point to any master bedroom setting. 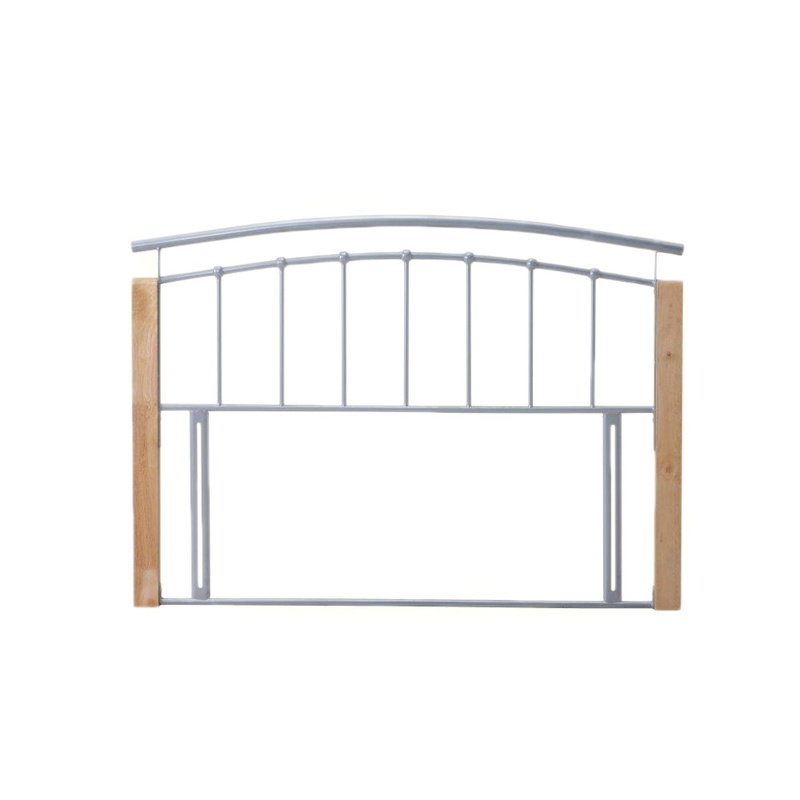 We offer free next day delivery as standard, all our Tetras 5ft silver king size headboards come with the relevant attachment screws included, and this headboard is covered against manufacturing faults via a manufacturer’s warranty.